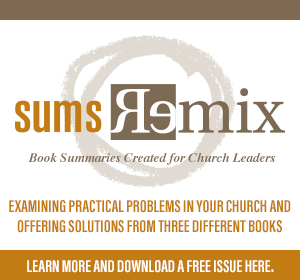 As a Pastor, I’m well aware of how many people have the assumption that “all Pastors want to talk about is money.” The funny thing is, after twenty years in ministry and communicating regularly with thousands of pastors, I can firmly assert that talking about money is one of our least favorite things to do, especially in our culture where personal finances are very… personal. Money is a gift from God to be managed for a season, not an earned commodity to be consumed for pleasure alone. How we use money is a matter of worship – it demonstrates our values and what is important to us. It’s pretty obvious people NEED help in this area – we’re strapped and stressed because of terrible management. Generosity is a key value of the Christian life, for the church and for the individual Christian. Money needs to serve the needs of man and the causes of justice, rather than man serving under the tyranny of money. Money makes missions happen, which is God’s chief business and area of concern – the spread of the gospel deserves to be resourced. 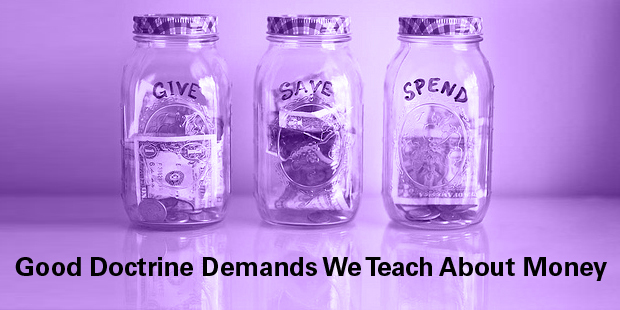 If you don’t want the church to teach about money because it’s “none of their business,” you should change the way you see it. Nobody in the church (at least not my church) wants to see your budget or bank statements. We simply want to help people get healthy financially and become generous with our resources so that everyone experiences God’s blessings. In other words, my church doesn’t want something from you, we want something for you. I’m really just scratching the surface here. 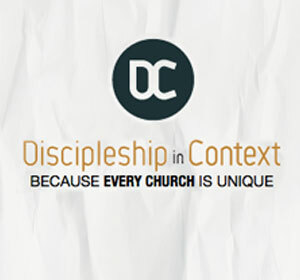 There is much more to be said about the role of giving and stewardship in discipleship. What did I miss? The Critical Metric You’re Not Measuring – But Should Be!